As I noted in my post on Chet Baker, among the innumerable delights of Paul Berliner’s book Thinking in jazz is his exploration of trumpet styles and links between them. 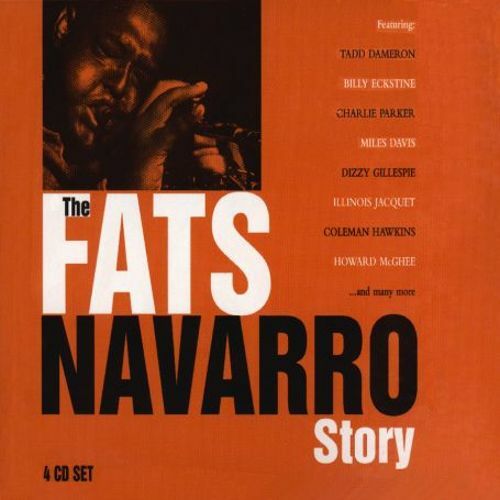 The treasures of youtube are inexhaustible, but as a change, the 4-CD set The Fats Navarro story is instructively annotated, like other gems in the Proper Records series—and it ends with two further searing tracks from that last session. This entry was posted in drôlerie, tributes and tagged jazz, trumpet. Bookmark the permalink.